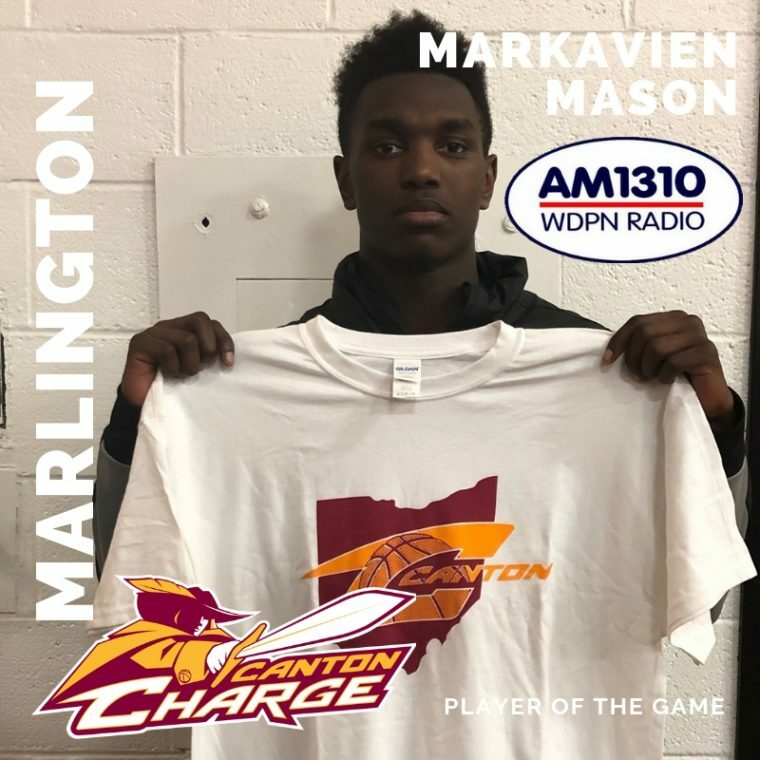 Markavien Mason helped lead the Dukes to victory (64-51) over West Branch. Mason was a true team player with scoring, rebounds and blocked shots! Great game Markavien!